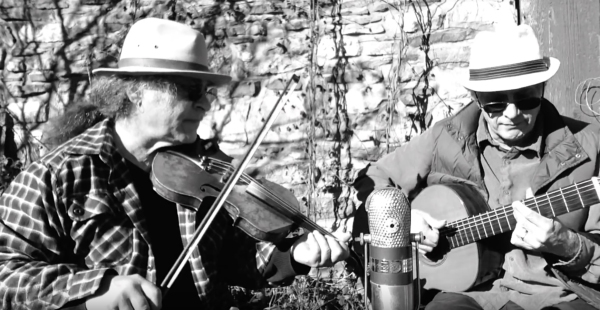 The Barn Cats is an acoustic duo made up of classical guitarist Dave Raphaelson and folk fiddler John Potocnik. They have been playing an eclectic mix of old time, Celtic and original dance music for nearly 30 years. Their decidedly upbeat and swinging approach to the music, as well as their lyrical approach to the slower and more soulful numbers, is full of surprises and will be sure to get your feet tapping.